Wherever your music may take you, DBR Series loudspeakers are up to the task of delivering powerful, high-quality sound with an un-matched economy of transport and setup time. The most portable powered loudspeakers Yamaha has to offer, the versatile DBR Series harnesses the same state-of-the-art Yamaha DSP and amplifier and speaker technologies developed for the professional DSR Series and DXR Series lineups, ensuring high-resolution sound at any output level. Each DBR loudseaker is housed in a newly designed, durable, lightweight cabinet optimized for FOH sound, floor-monitoring and even rigged applications. 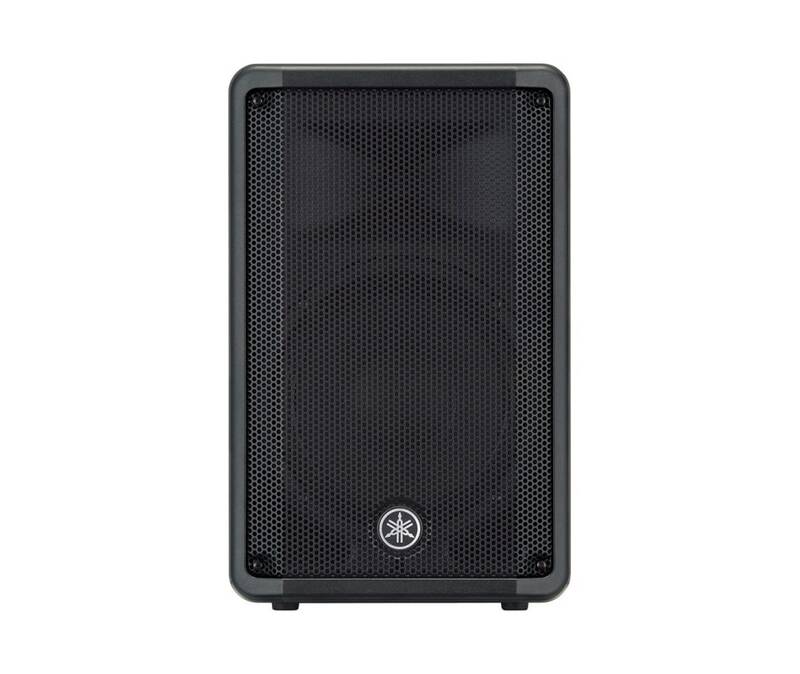 Whether you're powering your bands live performance, DJ-ing a party, or MC-ing an event, be prepared for DBR Series speakers to take your performance to the next level.